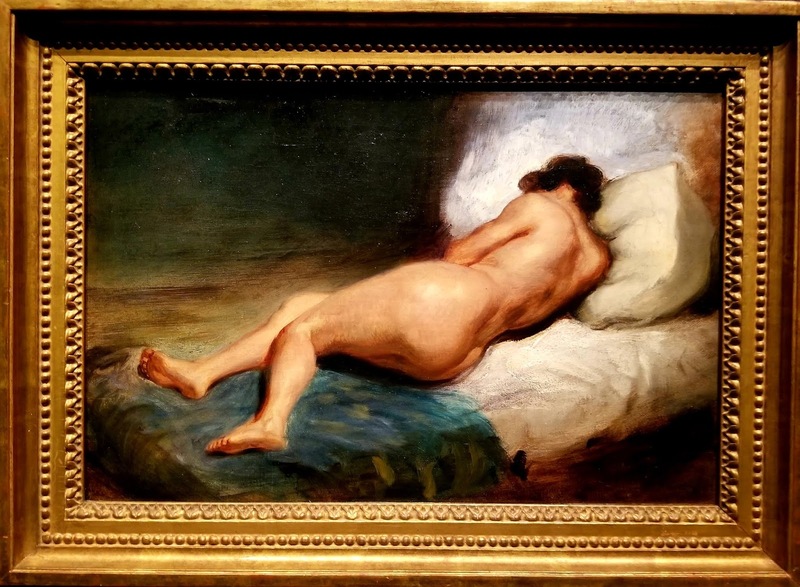 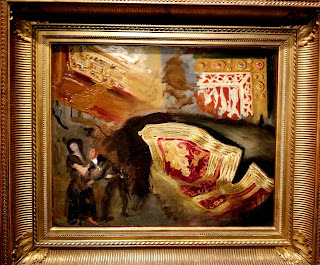 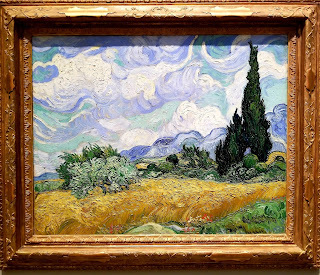 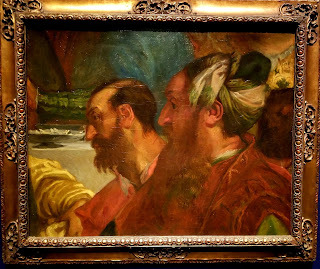 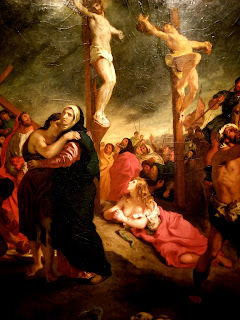 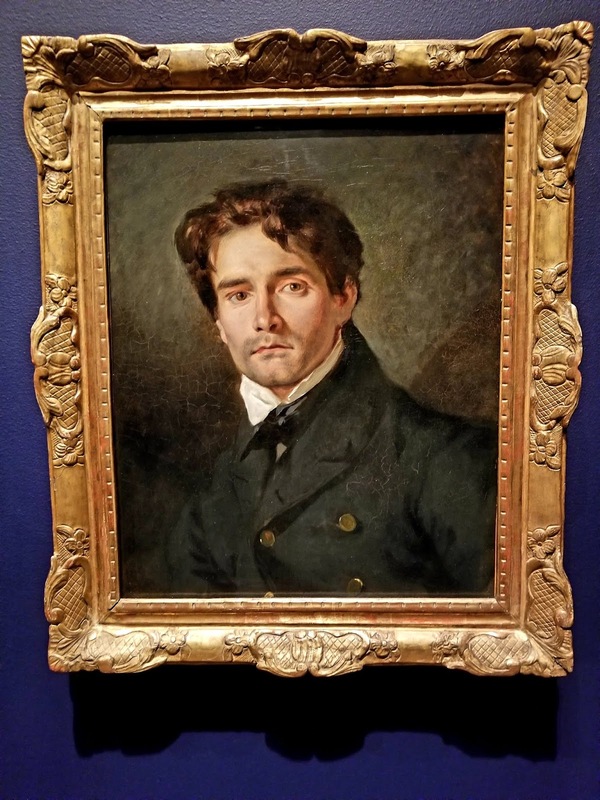 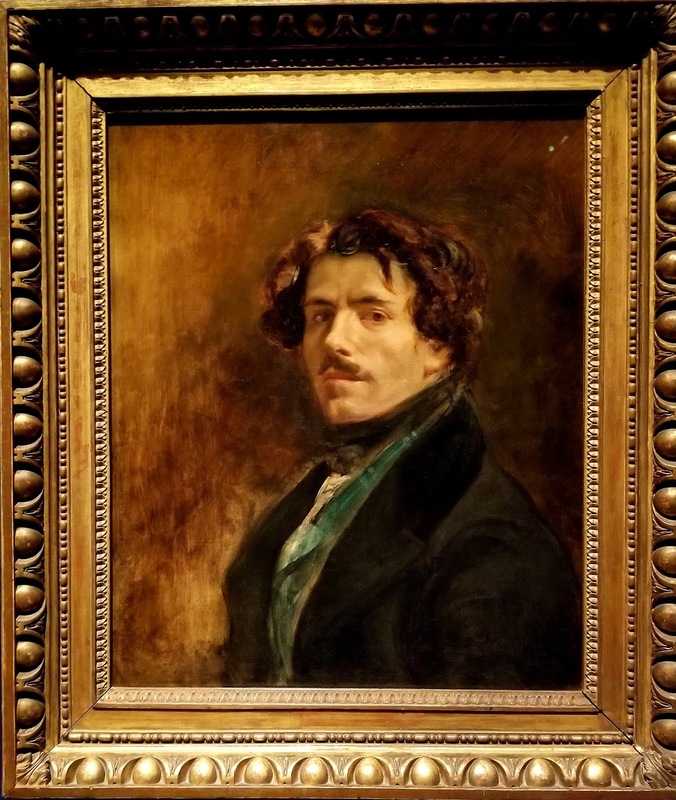 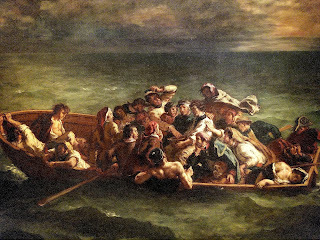 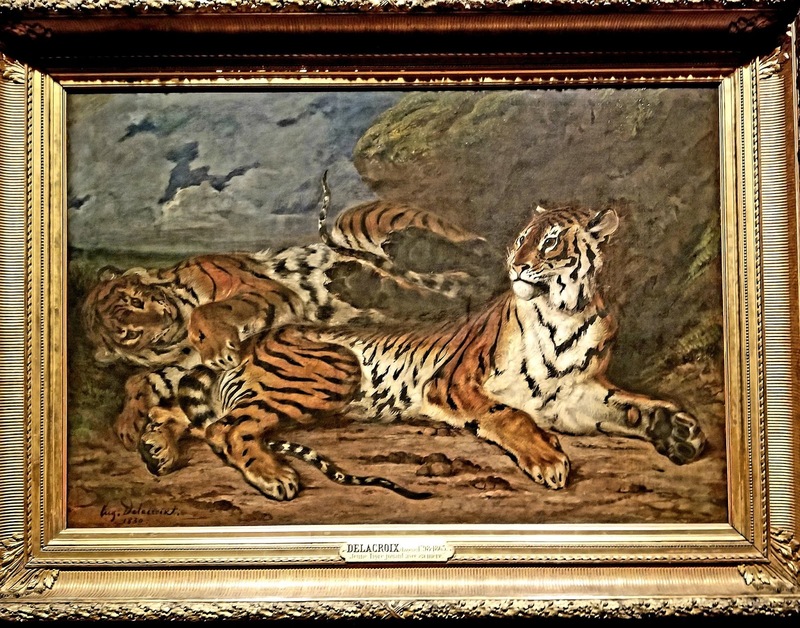 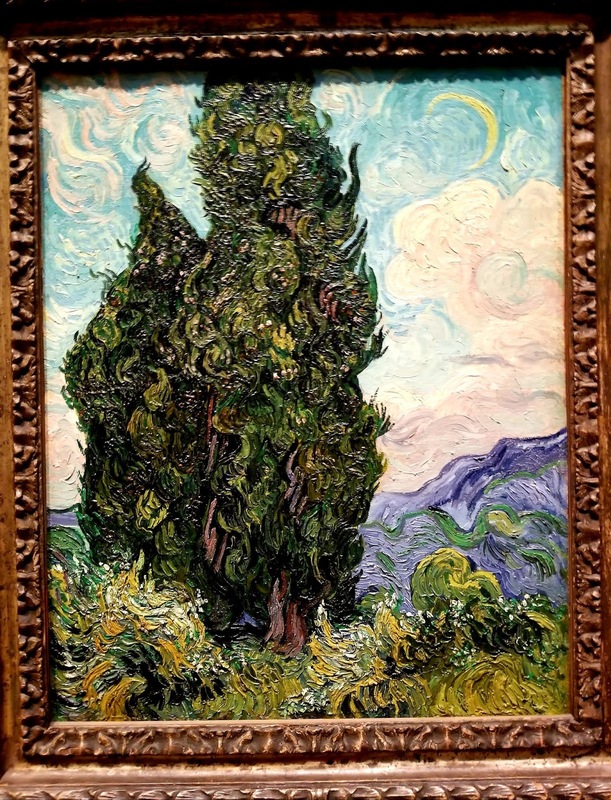 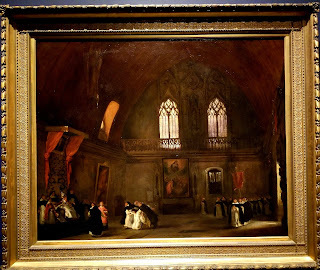 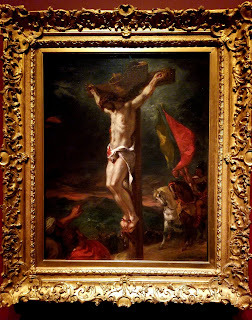 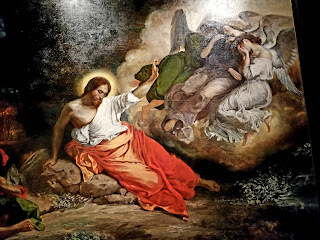 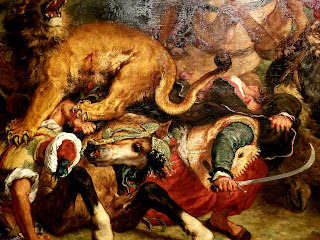 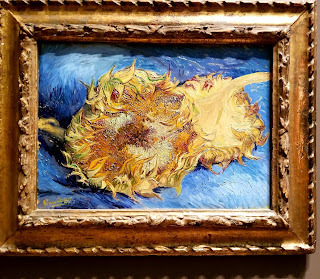 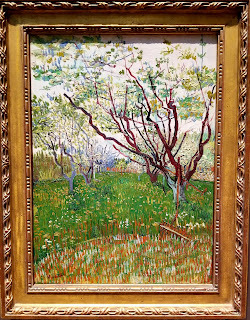 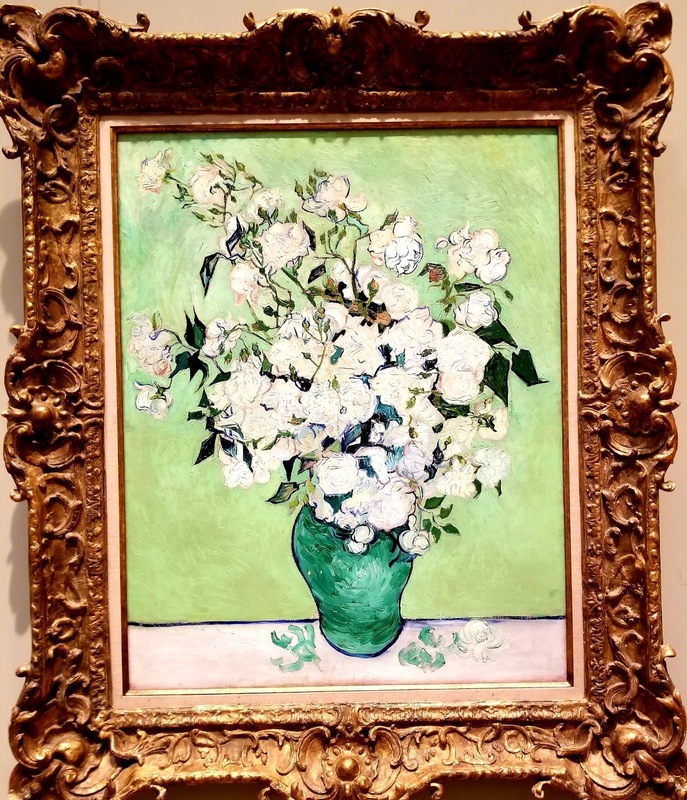 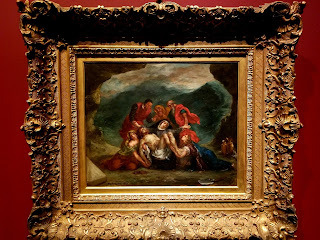 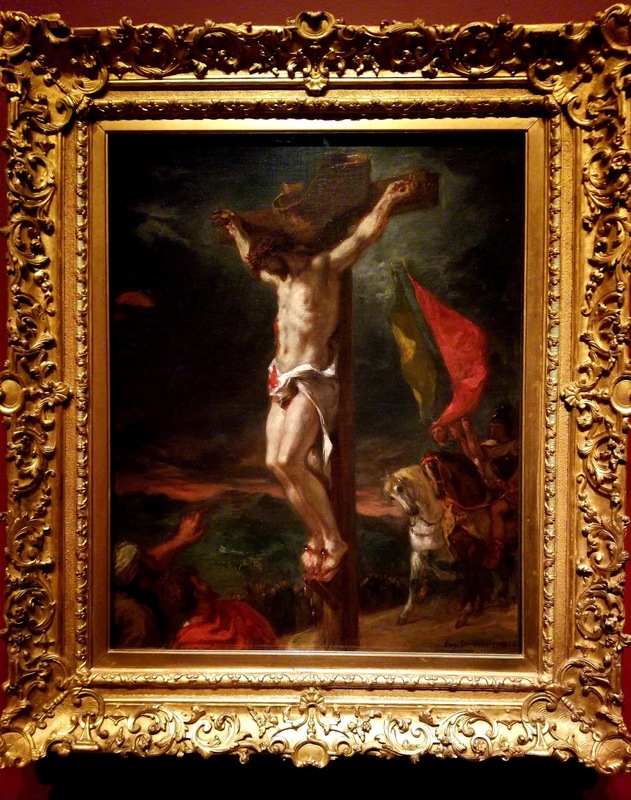 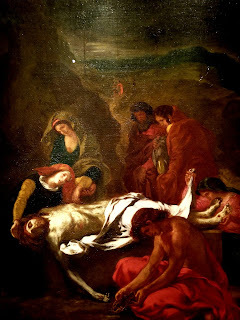 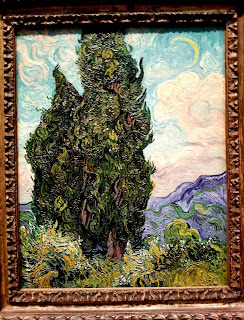 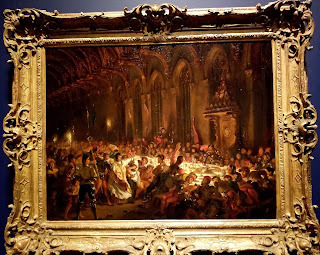 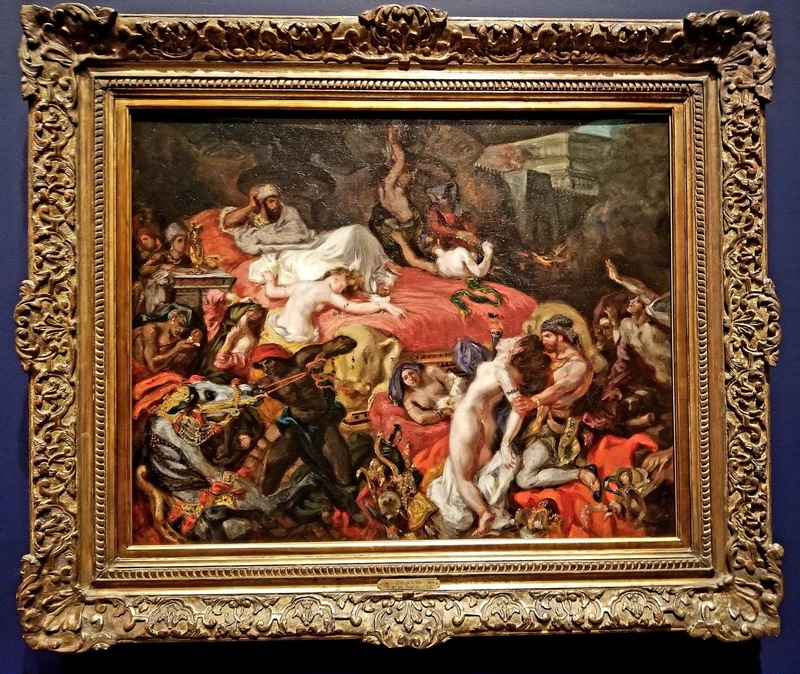 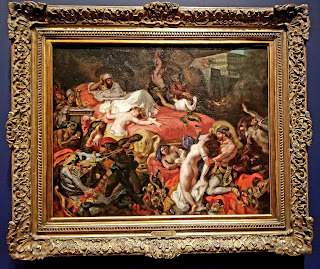 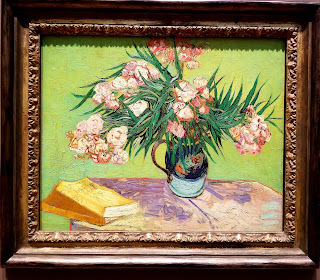 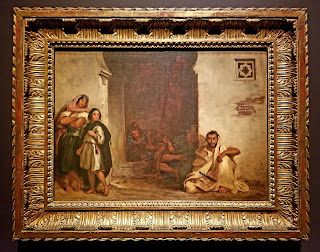 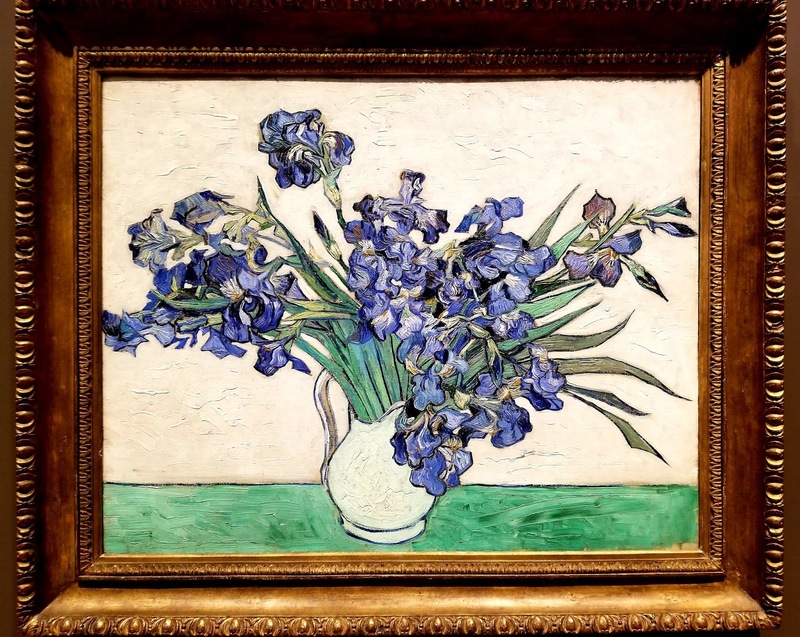 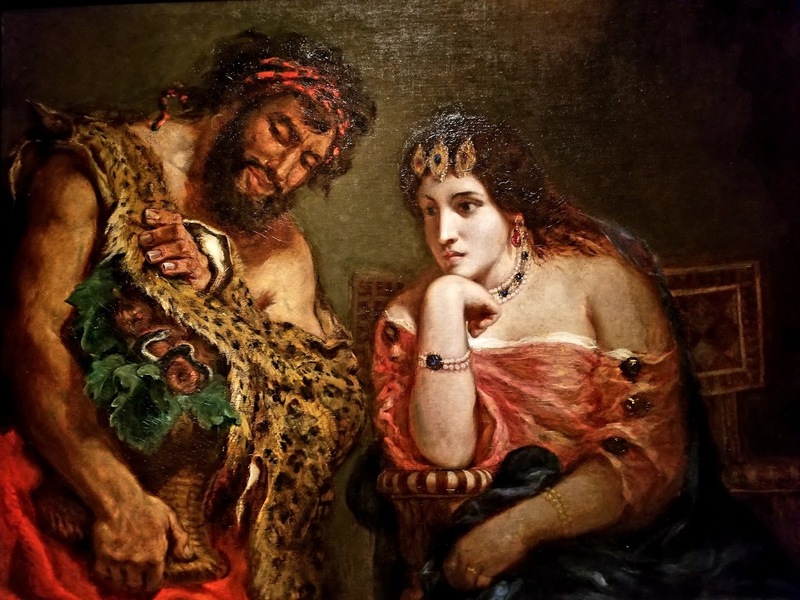 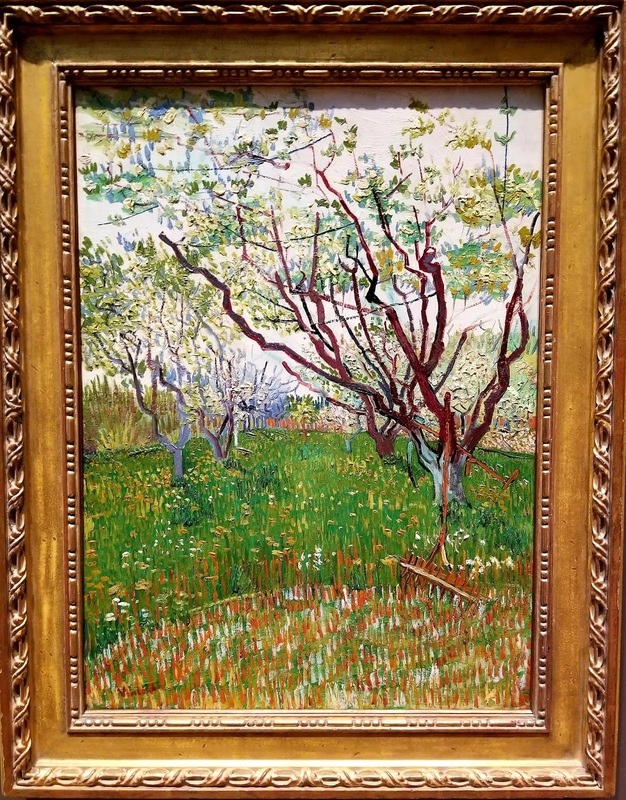 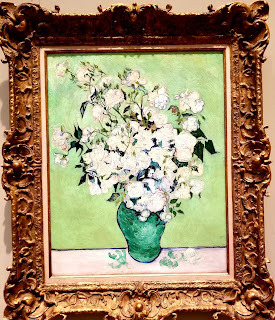 I'm always thrilled to see the paintings of the most famous artist in the world, but this was a rare event at the Met. 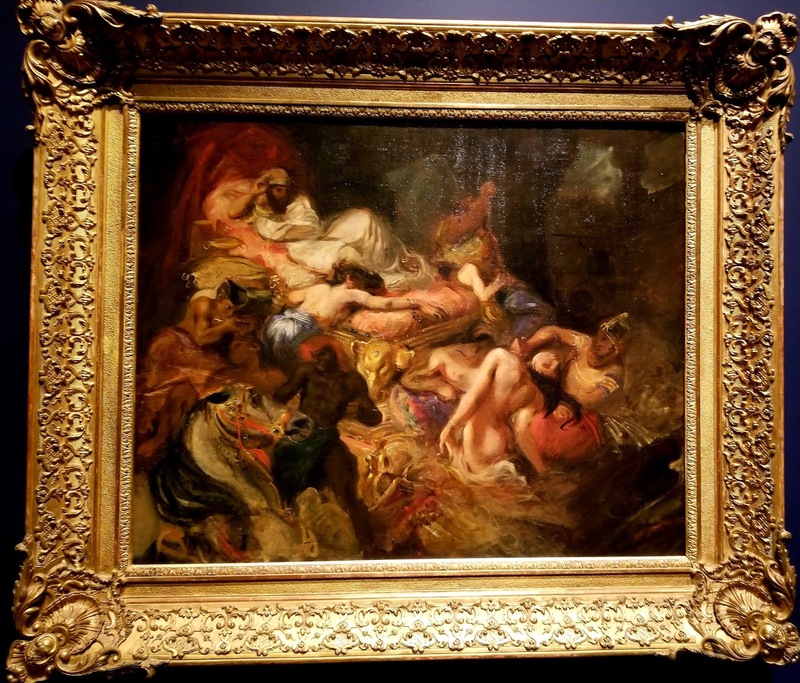 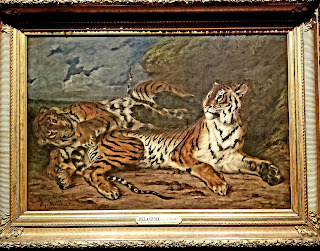 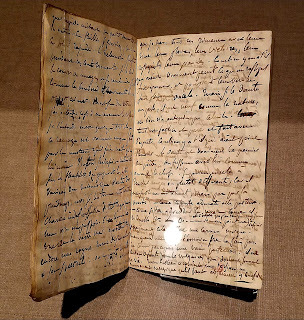 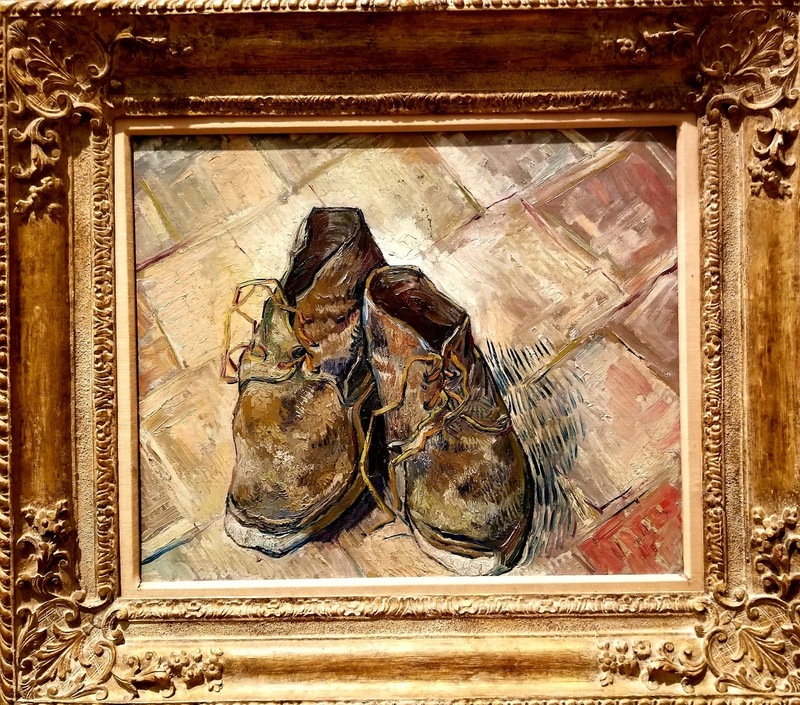 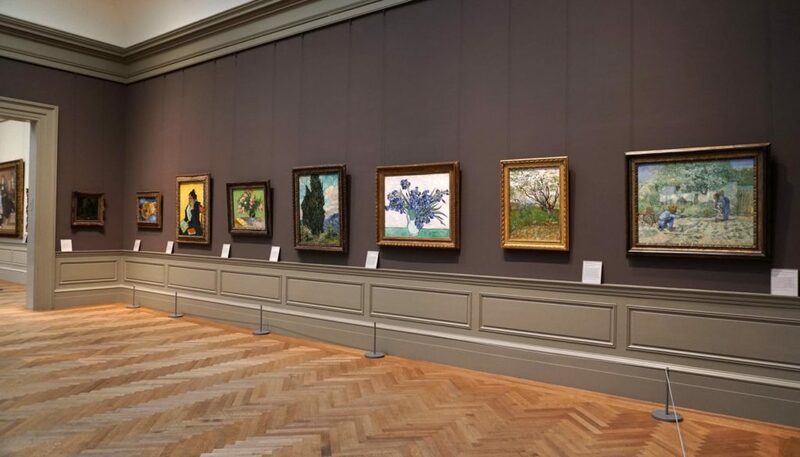 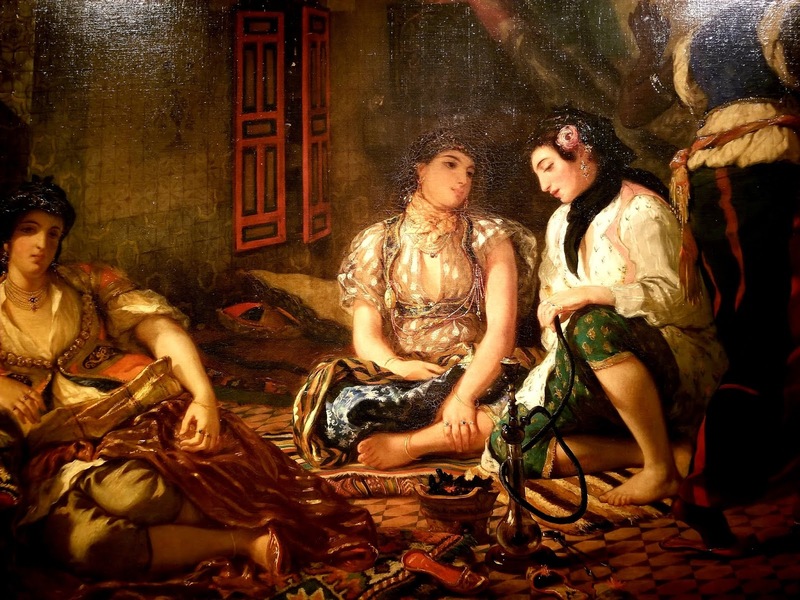 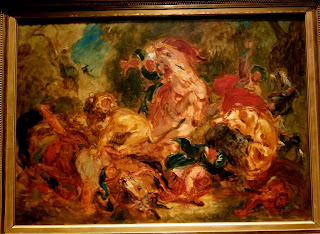 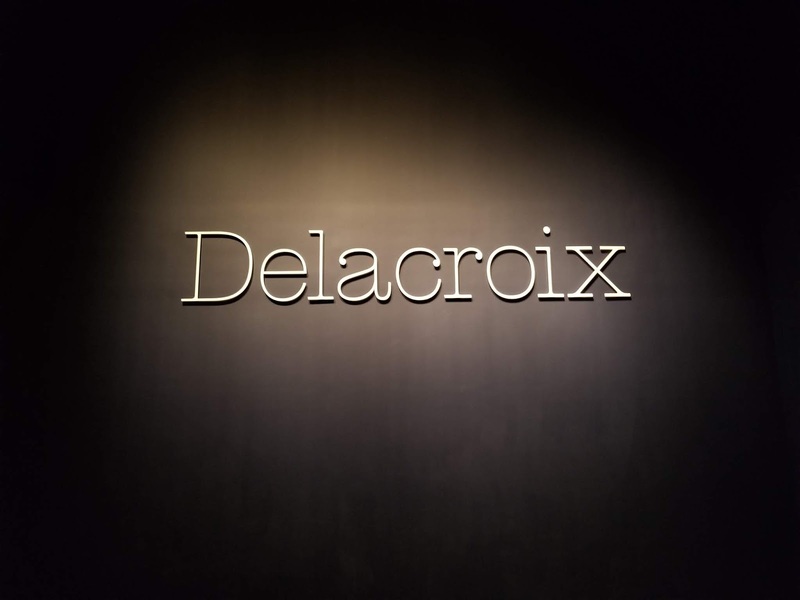 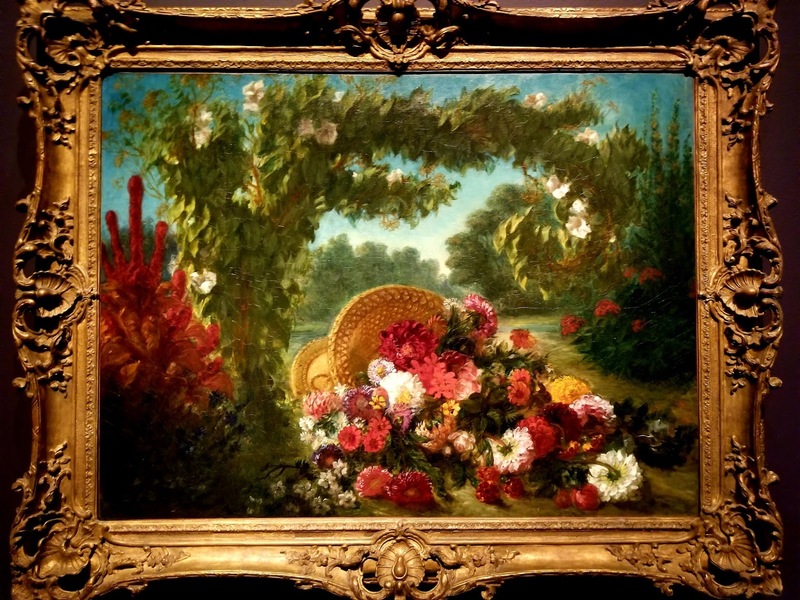 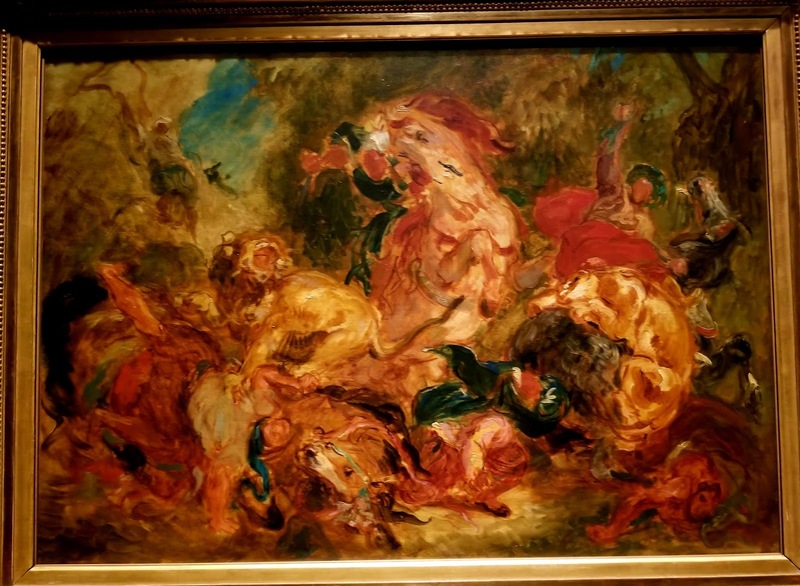 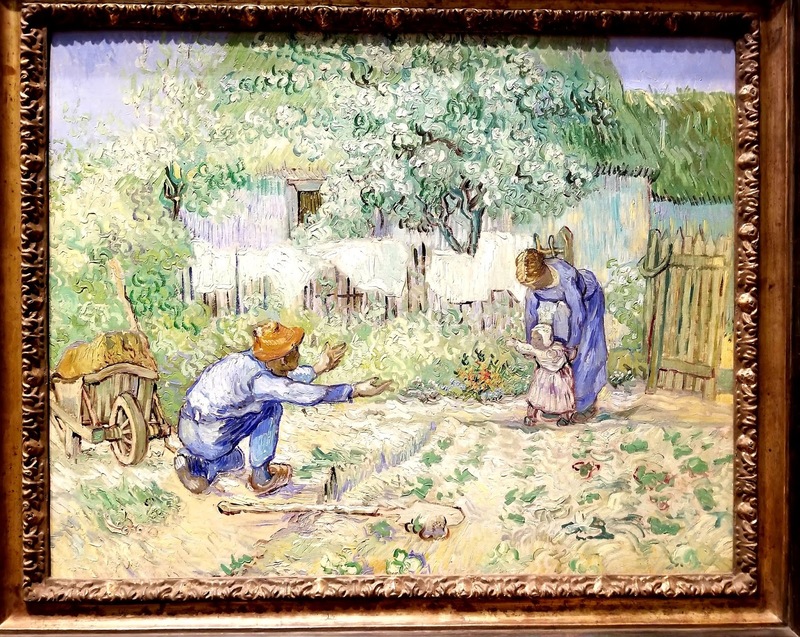 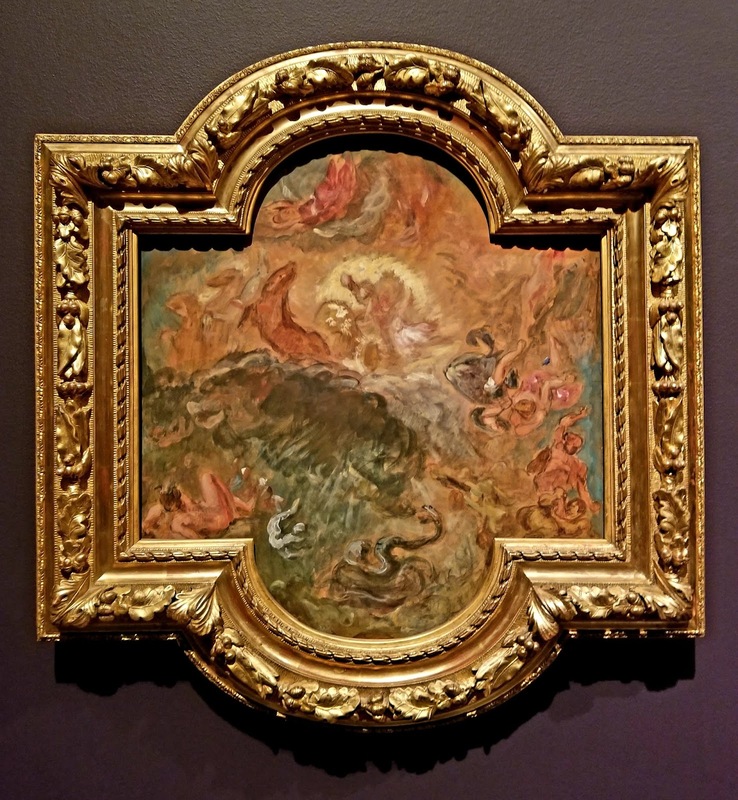 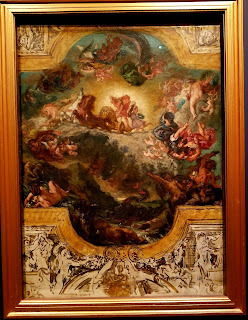 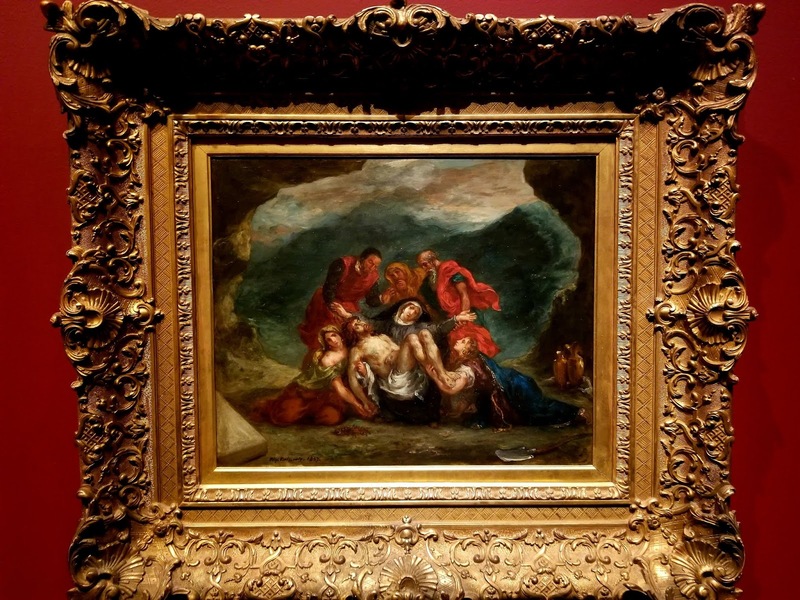 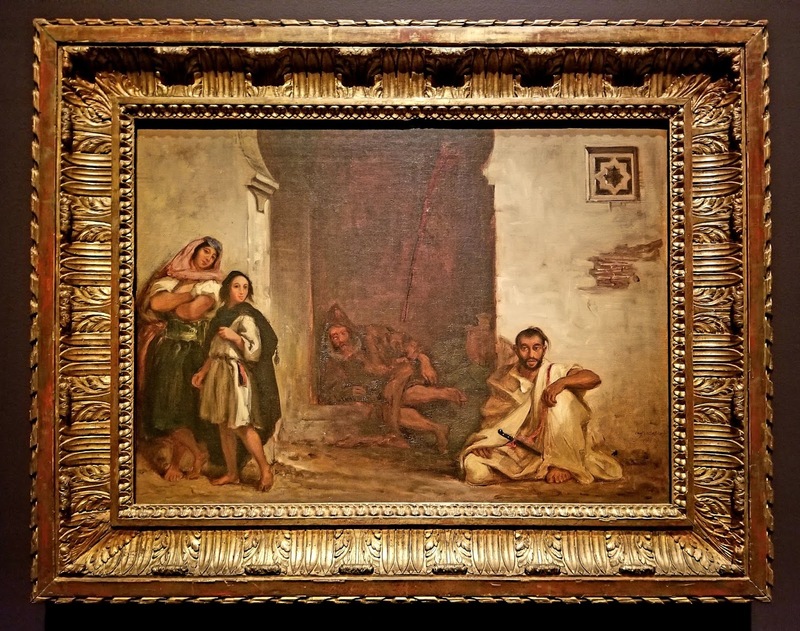 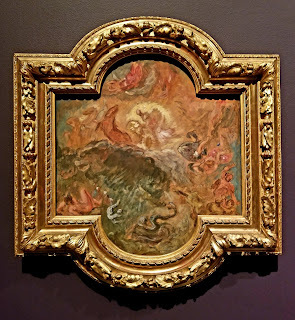 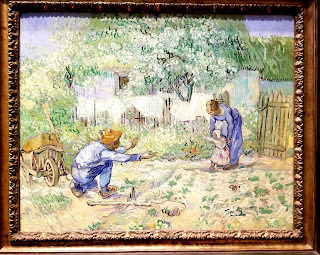 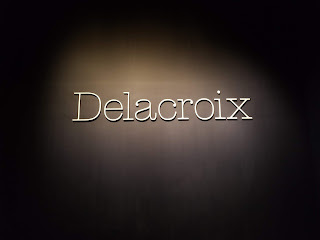 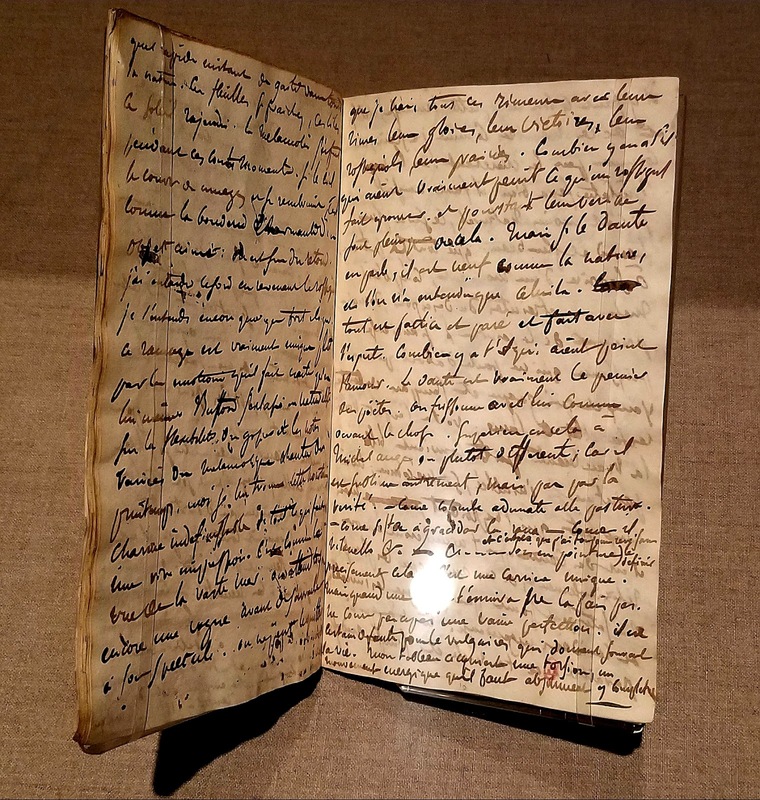 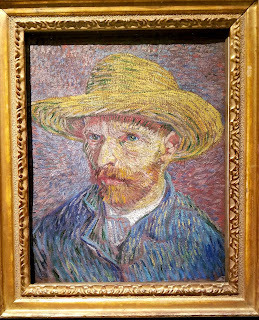 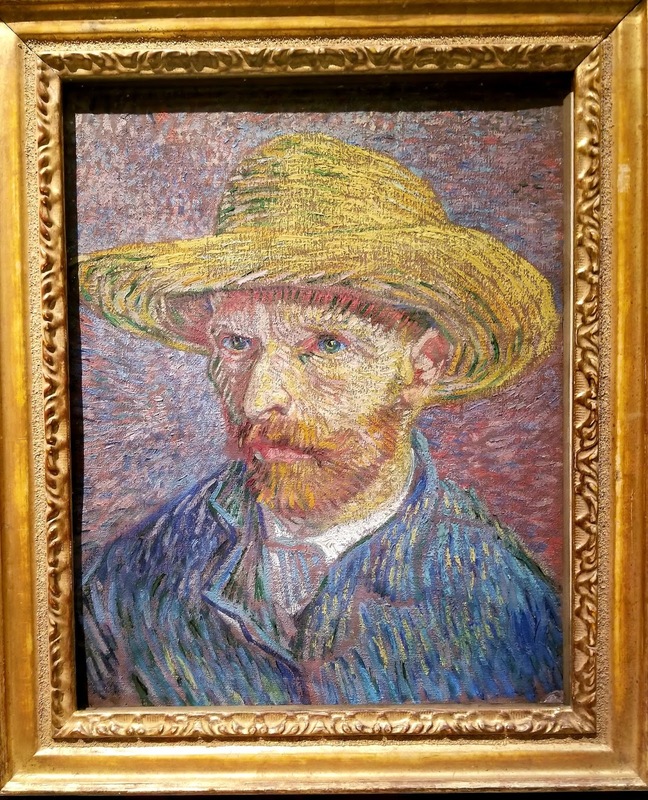 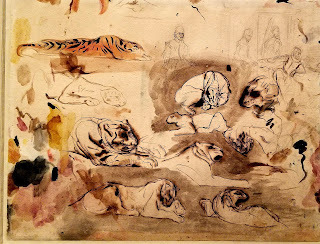 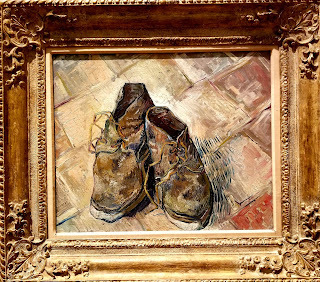 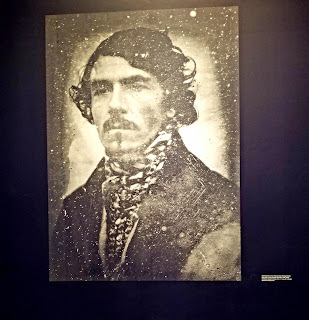 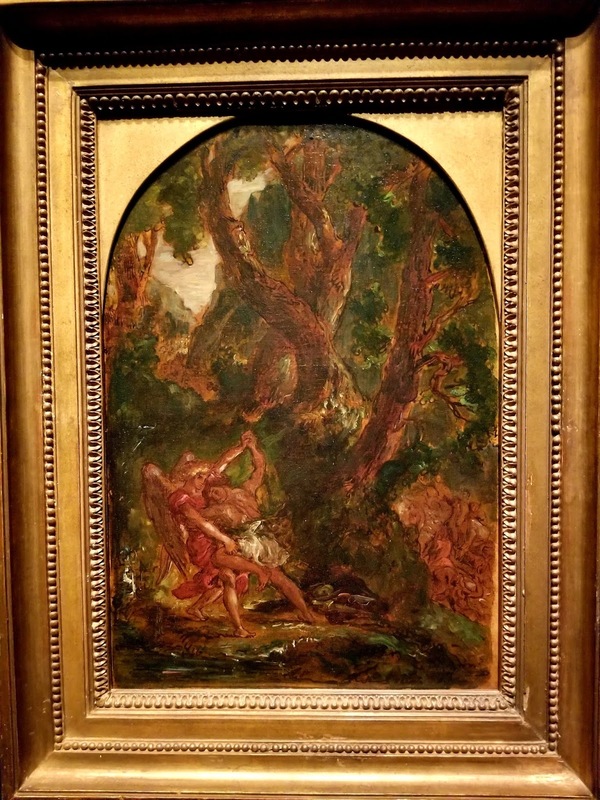 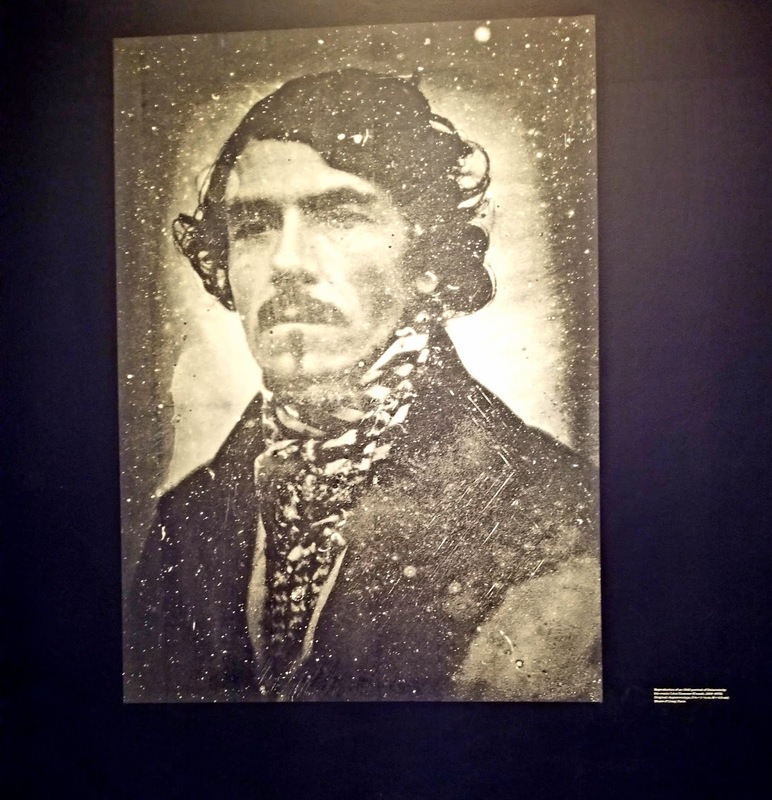 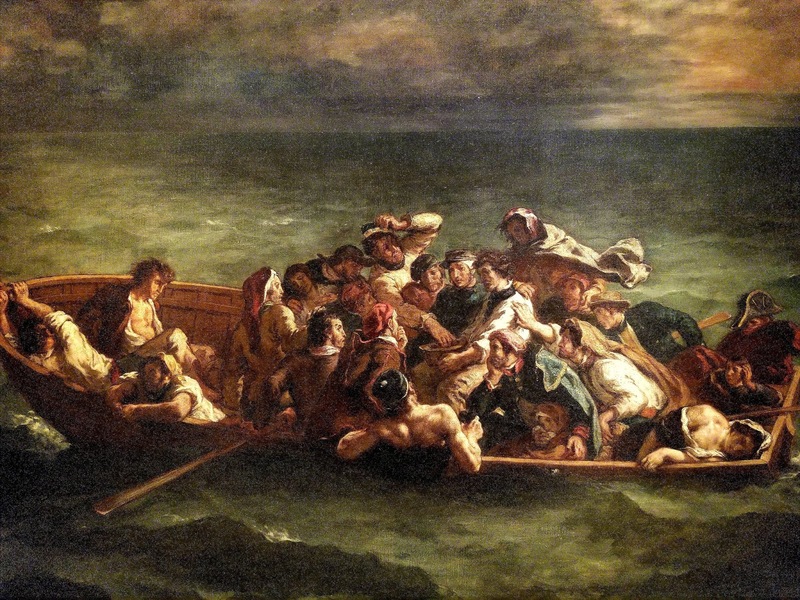 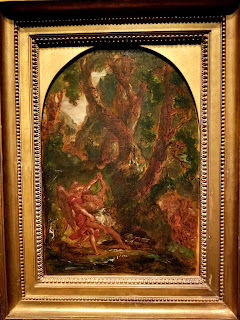 On my way to the Delacroix exhibit, I saw the 16 reunited paintings of Vincent van Gogh. 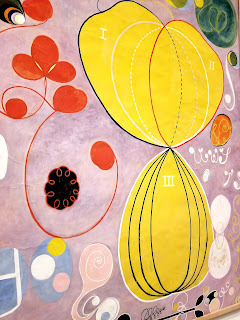 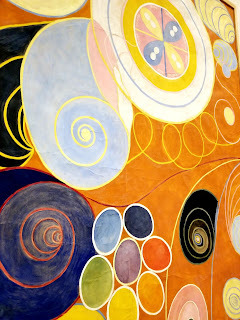 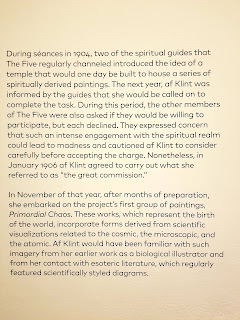 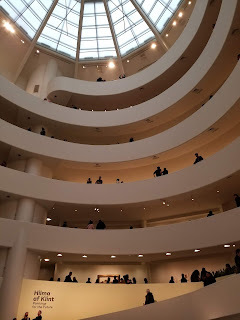 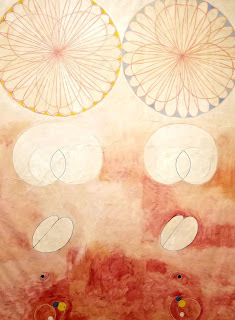 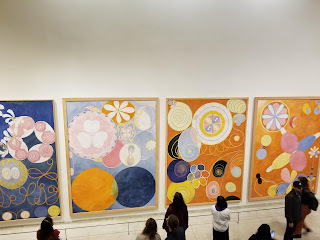 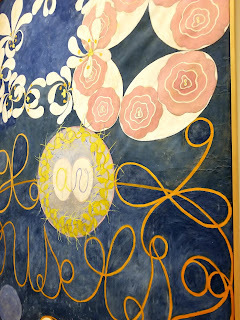 I was lucky to see the big Hilma af Klint show at the Guggenheim in NYC this past week. 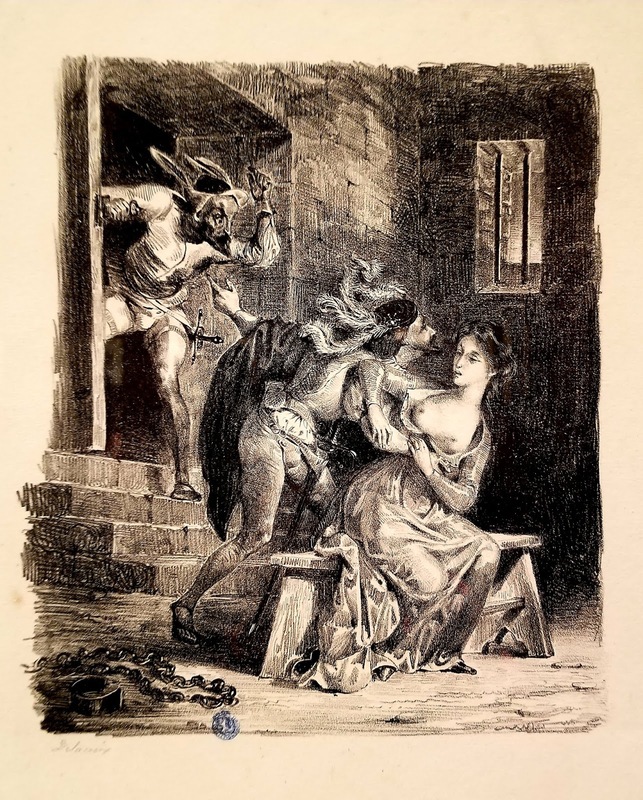 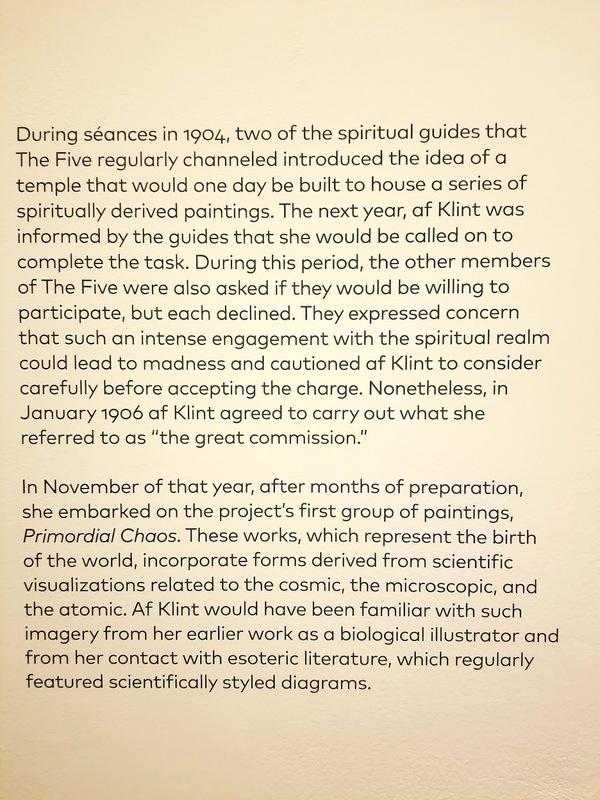 I'd written about some of the themes in her work long before I'd ever heard of her - in my book, "The Mystic Artist." 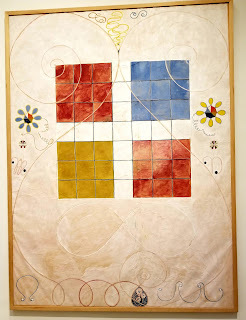 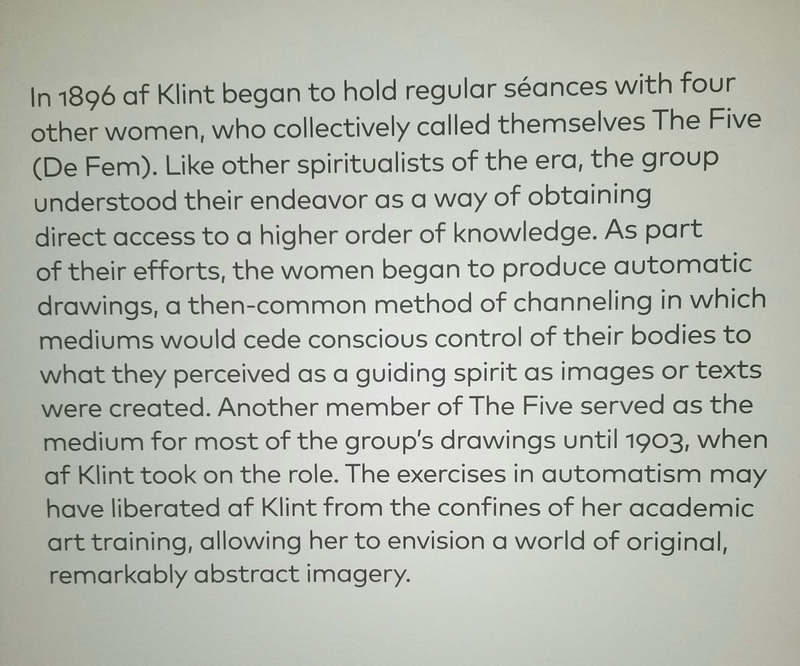 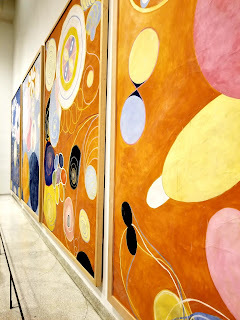 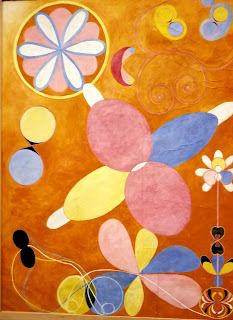 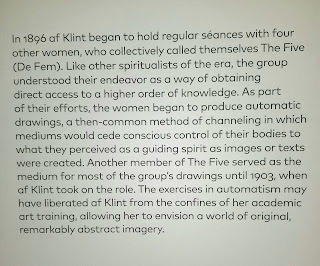 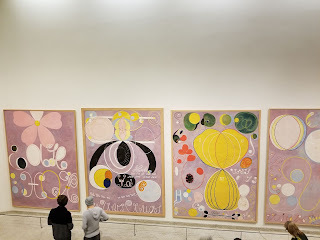 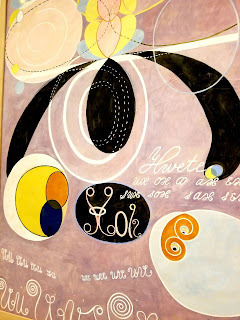 af Klint rarely exhibited her paintings and, convinced the world was not yet ready to understand her work, stipulated that it not be shown for twenty years following her death. 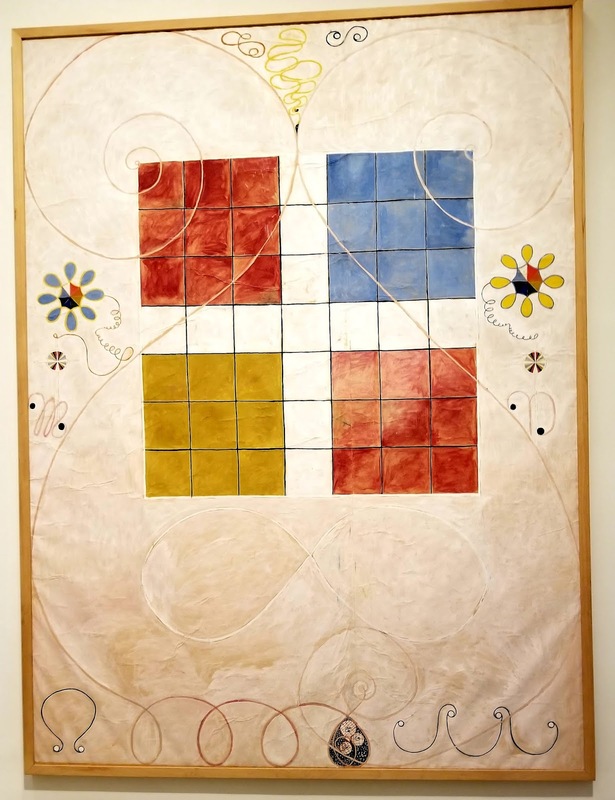 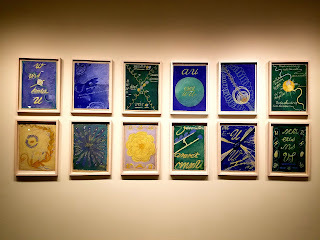 Ultimately, her work was all but unseen until 1986, and only over the subsequent three decades have her paintings and works on paper begun to receive serious attention. 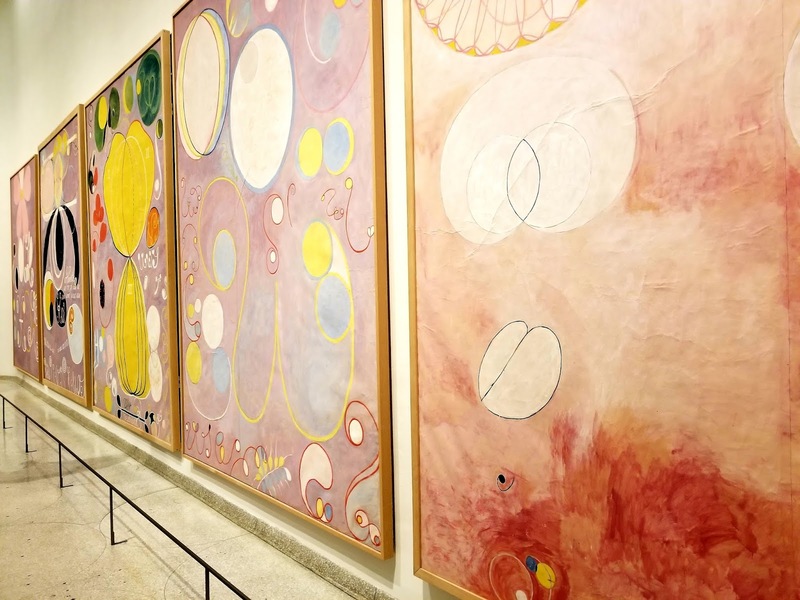 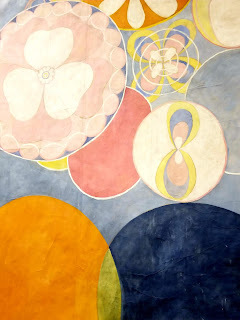 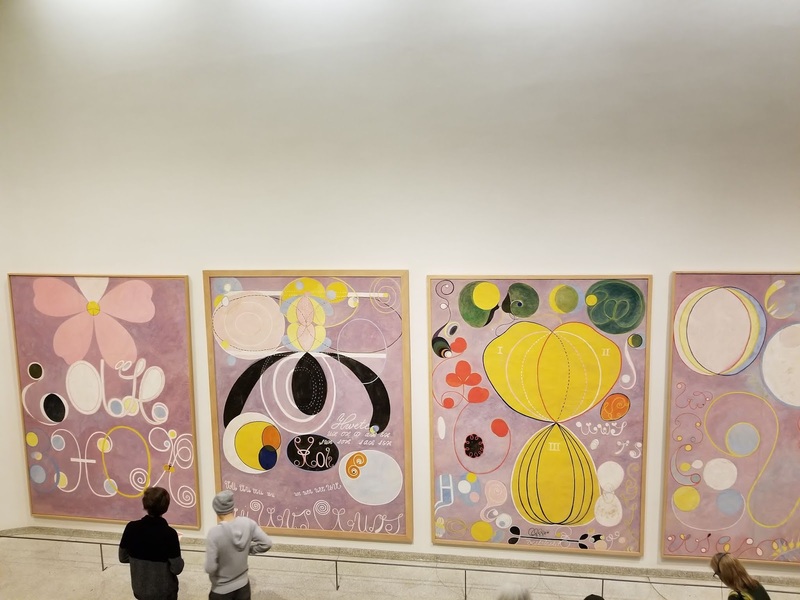 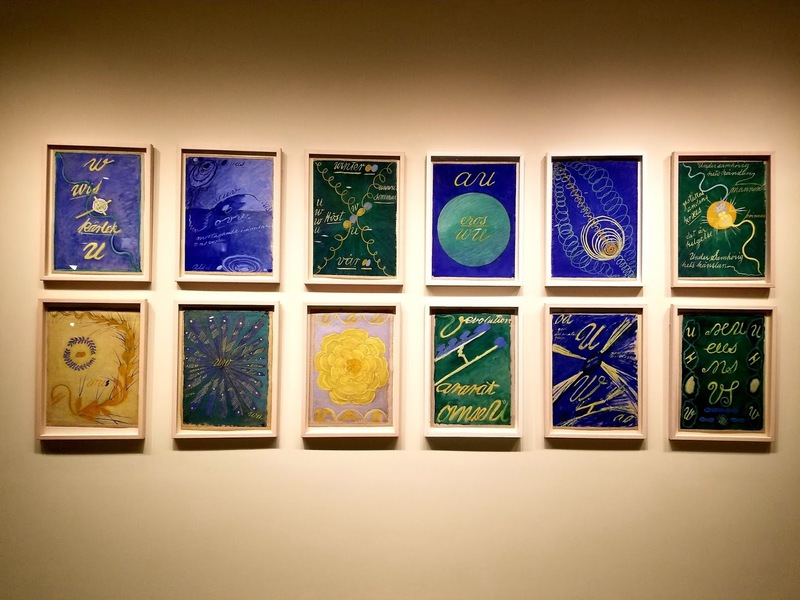 “I can’t help but agree with all the praise being heaped on the Guggenheim’s big #HilmaafKlint show," writes Ben Davis in his review in ArtNETNews. 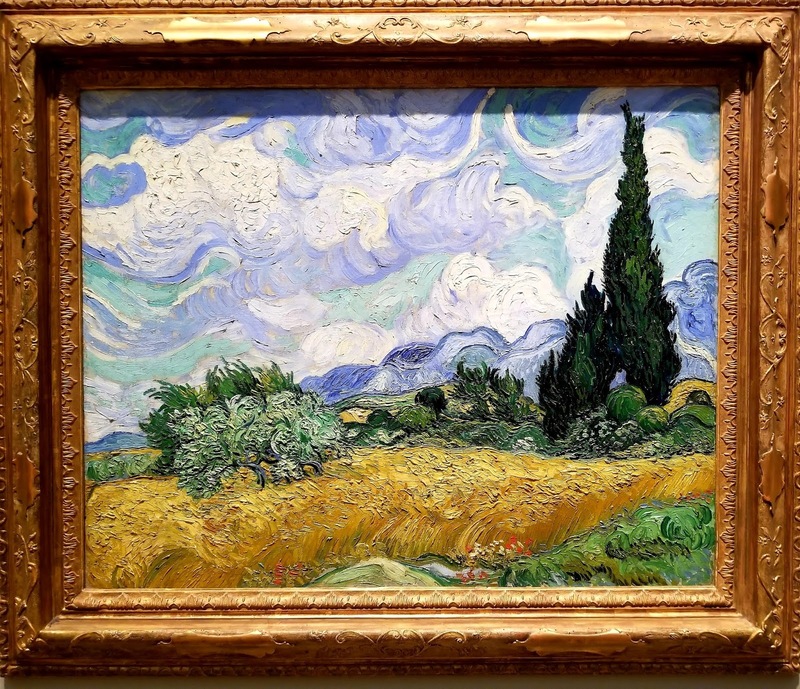 "It’s great, great, beyond great.” Read on to learn why.